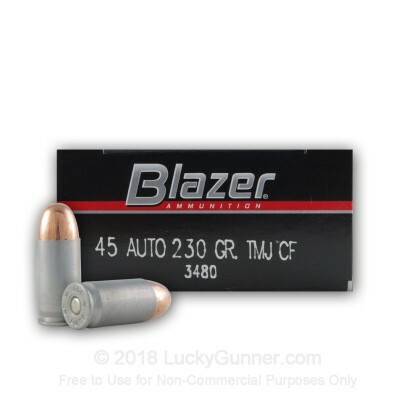 If you're looking for lead-free American made 45 Auto range ammo, then this is an excellent choice. This cartridge utilizes CCI's state of the art Clean-Fire primers and Speer TMJ bullets. 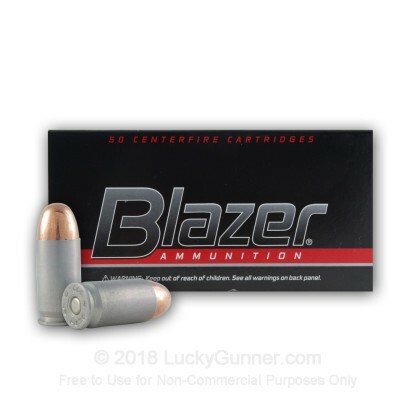 This ammo is specifically tailored for indoor range ammo virtually eliminating airborne lead, barium, and antimony. By removing the heavy metals, CCI has enabled this round to have a much cleaner burn. First time order.great website very fast delivery price Ok for what prices are today.i would order again from you. Flawless performance, clean burning, and reliable. Highly recommended for some inexpensive target shooting. 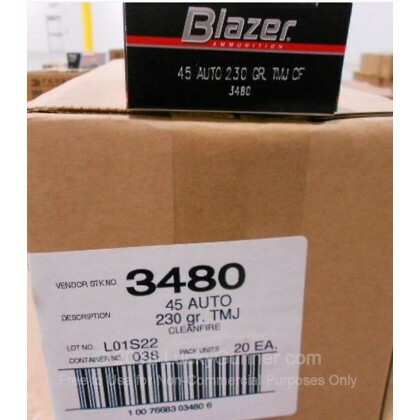 I bought 2 boxes of this ammo to take out and put through my Hi-point 45 acp Carbine. The ammo shot clean and very accurate, will be buying more of this soon. All 100 rounds were on target and after breaking the gun down for cleaning found very little residue in the barrel. 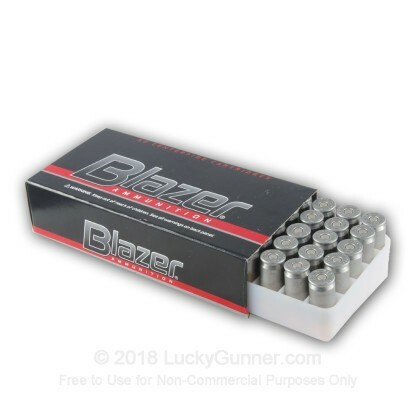 I would recommend this ammo to anyone it is a great price per box and it shoots very well. Every round fed and went bang there were no miss fires or miss feeds. By far the best "range" ammo I have used to date. The quality of the .45 ACP ammo is extremely good. I put 1000 round through a Springfield combat 1911 with not a single misfire. Constant accuracy. Much cleaner than the Russian brands I use from time to time (mostly Wolf). If you are buying a case, the difference in price is close to $10 between Wolf and CCI. Do yourself a favor and spend the extra 10 bucks and get CCI, you will thank yourself. This has become my go-to brand for range shooting. Good Shooting! Very clean and accurate Ammo. Put 100 rounds through mu 1911 with no problems at all and when I cleaned the gun it looked liked it had never been fired. Bought 100 rounds of this ammo. Shoots clean and works great. No extraction problems or anything, runs clean. Would buy again, good quality alternative for those who don't reload.